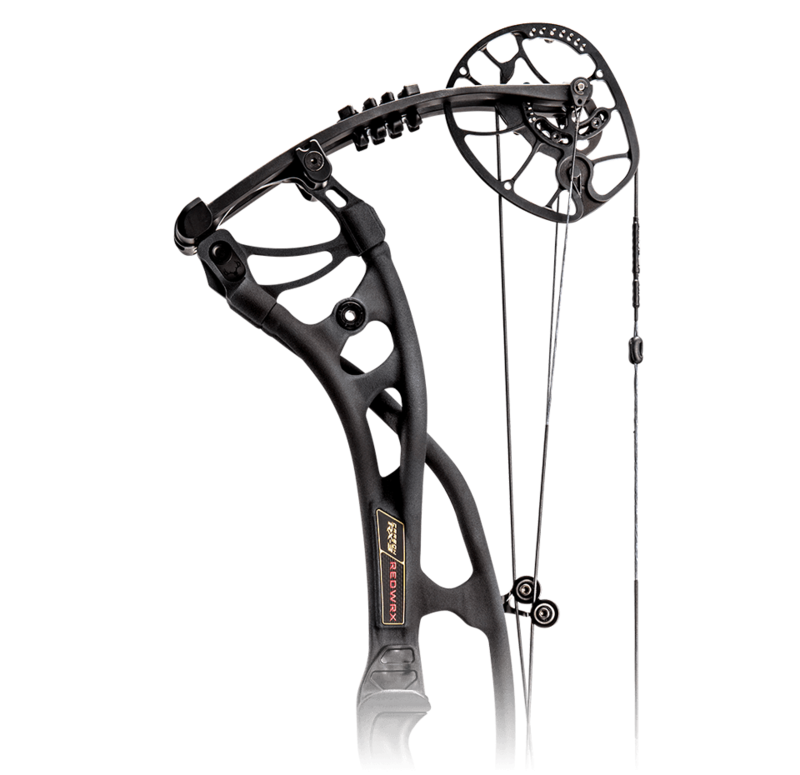 REDWRX carbon bows are designed and engineered for the most demanding bowhunters. They are the best of the best. 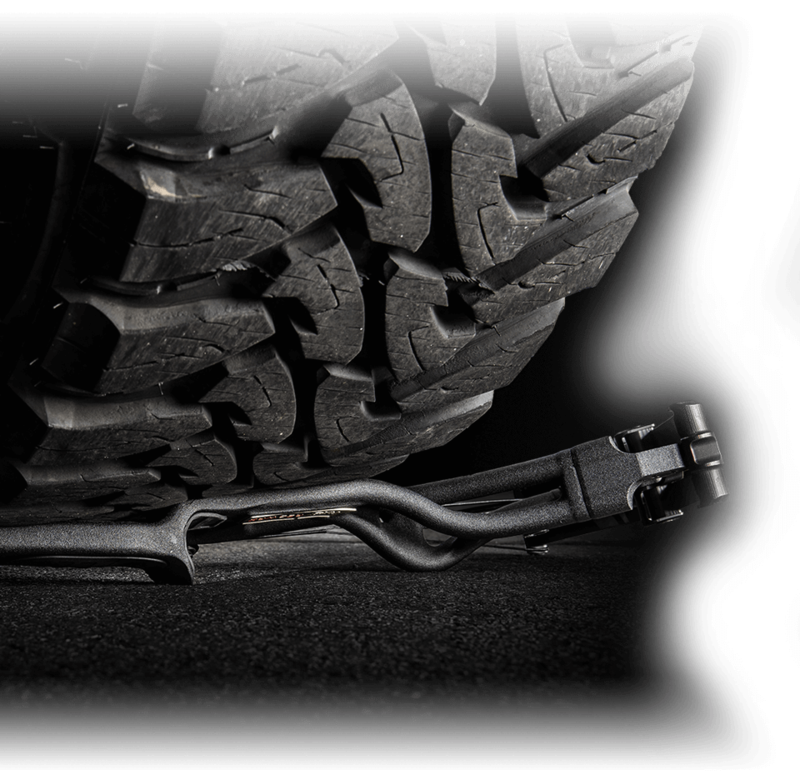 Crafted from the most high-performance materials available, nothing else compares to REDWRX. The new Carbon RX-3 Series risers are hand laid with more than 50 individual carbon layers. 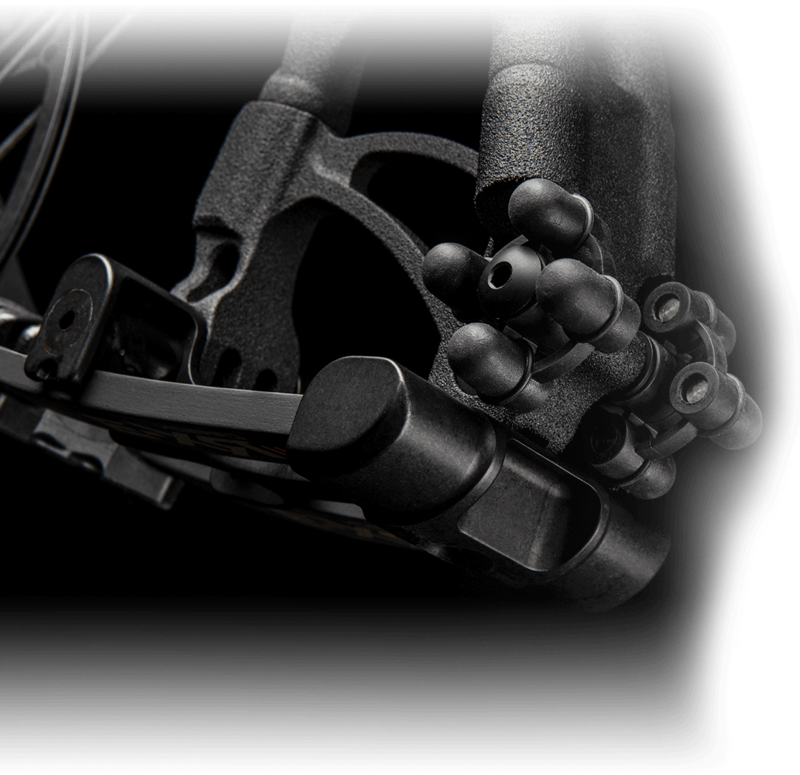 Each hollow carbon tube riser is custom-tuned for unmatched precision, performance and lightweight design. 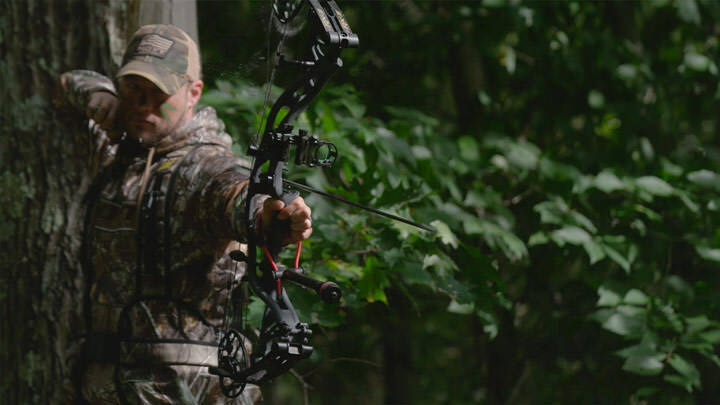 One shot and you will immediately understand the carbon advantage based on what you don’t feel or hear. 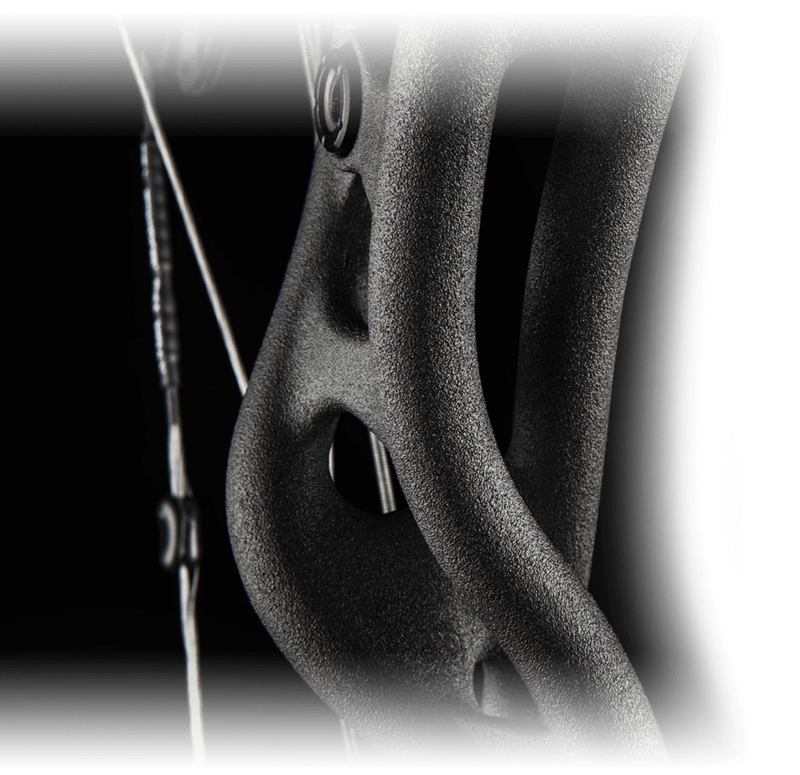 The all-new Carbon RX-3 is also wicked-fast for the ultimate combination of dead-quiet performance and knockdown power.